Enjoy the "Urban Village Music Series" at Sand Harbor or take in theatricals like "Much Ado About Nothing"
There are certain things a person should do in their lifetime at least ONCE, and one of those things is SKY DIVE!!! If you haven't tried this before then let me be the first to let you know what you're missing. About ten years ago some friends of mine showed up at my door and said "Let's go Sky Diving", of course I couldn't chicken out so I reluctantly rode their coat-tails to the little airport by the freeway, climbed aboard what looked like a broken plane, and then jumped out at 10,000 feet. The rush is so insane that it will change your life forever, I promise. If this entices you in the least then you've come to the right place. 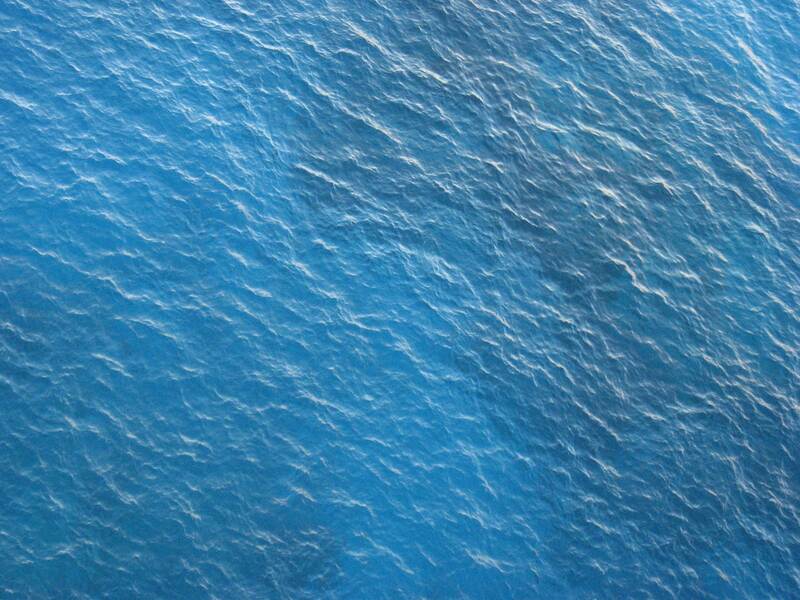 Here's some of the places you can Fly & Dive in the Lake Tahoe Basin. 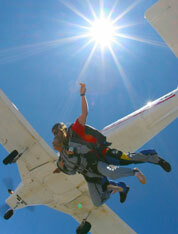 Why Choose Skydive Lake Tahoe? 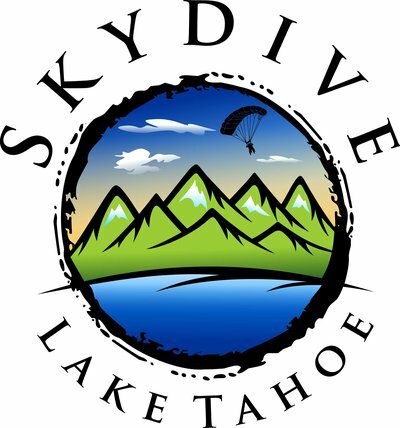 We are a premier tandem skydiving center providing unbeatable scenery just a short distance from Lake Tahoe, Reno, and all Northern California areas. Incredible views of Lake Tahoe and the amazing Sierra Nevada Mountains. Welcoming environment and professional employees there to assist. Total emphasis on safety, satisfaction, and seamless customer service. World-class experience unlike any other. Highly competitive pricing and maximum levels of care. Remarkable location and amazing skydiving weather throughout the year. Absolute best views of Lake Tahoe and the Sierra Nevada Mountains. Go there now! We fly the highest on the lake! 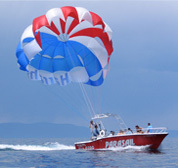 Come enjoy breathtaking views while parasailing over Lake Tahoe. It's fun! It's Safe! It's Addicting! USCG Approved. Live Entertainment Nightly, Pool, Shuffle board, Pinball, Darts, and of course spirits!